The UK’s Financial Ombudsman Service (FOS) received 1,029 enquiries about self-invested personal pensions (Sipps) between October 2018 and December 2018, a rise of 32.4% from 777 in the previous quarter. The FOS figures record the number of enquires made by members of the public, followed by the number of new cases it opens. Not all new cases are passed to an ombudsman for a final decision. The rise in enquires saw a 26.8% increase in new Sipp cases between the third and fourth quarters of 2018, but the percentage of Sipp cases referred to an ombudsman dropped to 59% from 62%, quarter on quarter. Caroline Wayman, chief ombudsman and chief executive of the FOS, told International Adviser: “Self-invested personal pensions can give consumers more control over how and where their pension funds are invested. “However, we have already seen more complaints about Sipps this financial year than we did in the whole of the previous year. There was not only a rise in cases about Sipps, according to the FOS. New portfolio management cases rose to 269 in Q4 from 203 in the previous period. There was also an increase of 10 ombudsman referrals about portfolio management to 69 between October and December 2018. 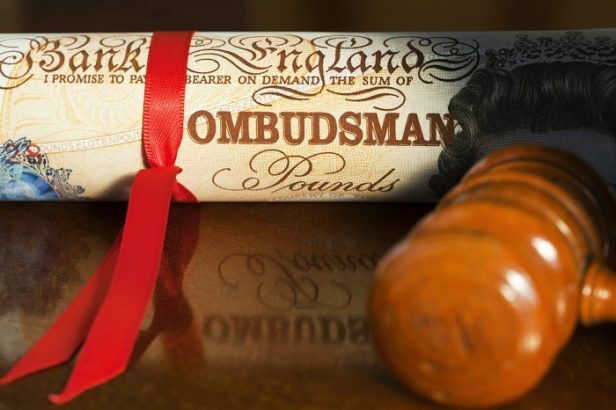 Across all complaint categories, the FOS received 3,186 enquiries and took on 2,802 new cases between April 2018 and December 2018, with 579 cases referred to an ombudsman, of which 60% were upheld.